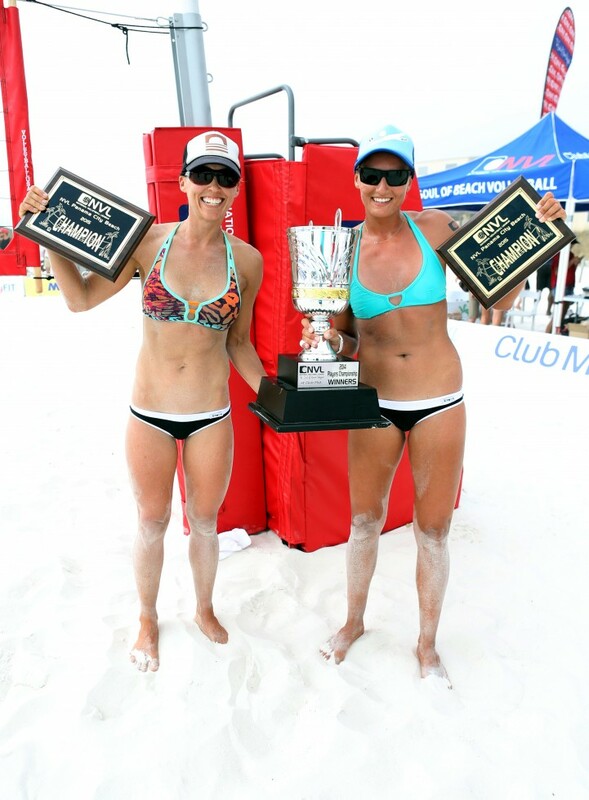 The National Volleyball League kicked off its 2015 season with an event in Panama City, Florida, March 18-20. Taking advantage of the spring break crowds, the NVL offered pros a chance to get into competition mode months before the AVP or FIVB tours begin. On the women’s side, Karolina Sowala, who won five of the six NVL tournaments in 2014, and her new partner Brooke Niles defeated Vivian Cunha and Raquel Goncalves Ferreira 21-11, 25-23 in the final. 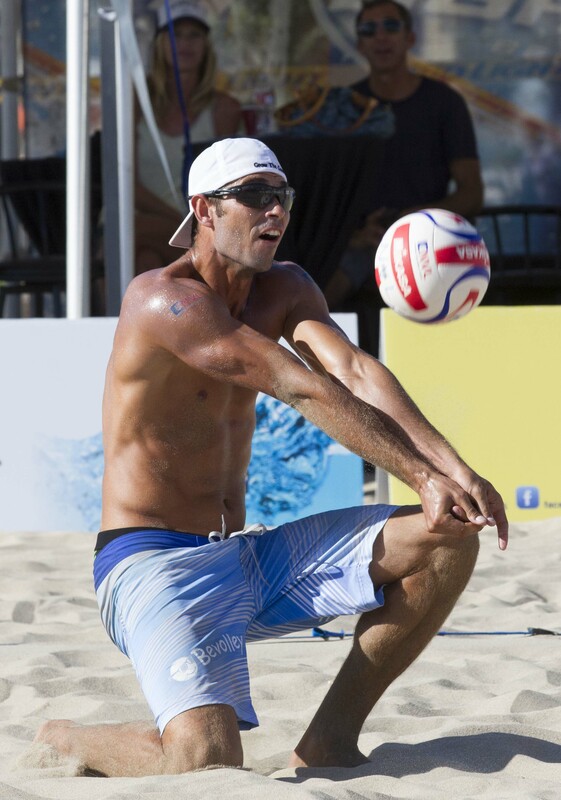 Mike Placek, winner of the 2014 NVL Milwaukee and Hermosa Beach events, and his new partner Dave Palm took the title on the men’s side, defeating Eric Haddock and Robert Rodriguez-Bertran 21-17, 21-14 in the championship match.